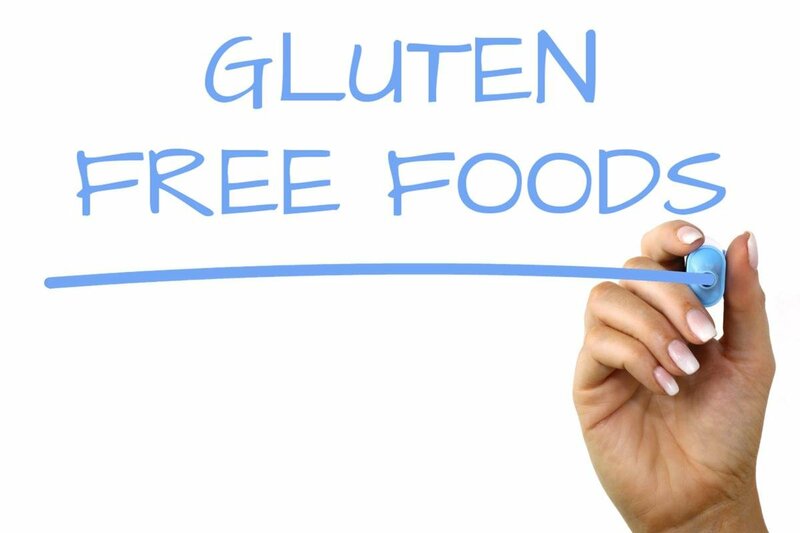 Most people think that eating gluten free is either fashion, either the new way to lose weight, or a new thing that some people invented to be a little more annoying. Unfortunately, even if that might be true for some people, this is not the case of everyone. Actually, all of the people who suffer from the celiac disease, knows that it’s a real pain to find good, cheap treats that are exempted of gluten. And even worse if it also has to be dairy free. Happily, they are some very easy recipes that allows us to cook our own little sweets, recipes that are of course delicious for people who don’t care about gluten too. So here is the easiest recipe I know. – 250g of peanut butter creamy or crunchy, both are fine. If you’re allergic to peanut butter, you can easily substitute walnut butter to peanut butter in this recipe (available in all organic shops), the taste is surprisingly close. Pour all the ingredients in a mixing bowl, except the chocolate chips. Before you start mixing these, prepare your oven plate with a baking sheet, you’ll thank me for this later. Then you can start mixing the ingredients. You can start mixing with a spoon and then finish with your hands. Once all of these ingredients well blended, add the chocolate chips. Try to do some small cookie balls at first and put it on your baking sheet, it may be very sticky in the beginning, but you can finish forming them afterwards. Don’t forget to space your cookies a little bit they would grow bigger. Once all the cookies on the sheet, flatten each a little bit. Bake in oven between 10 and 15 minutes, depends on its power. When you think it’s cooked, put it a little bit on grill mode to make it golden brown. Let them cool 10 minutes before eating. But yes, they are awesome when still a little bit warm.